Please note that you will be mailed an actual gift card. Unfortunately virtual or e-cards are not available at this time. Unless specified, your gift card will be mailed via USPS First Class. 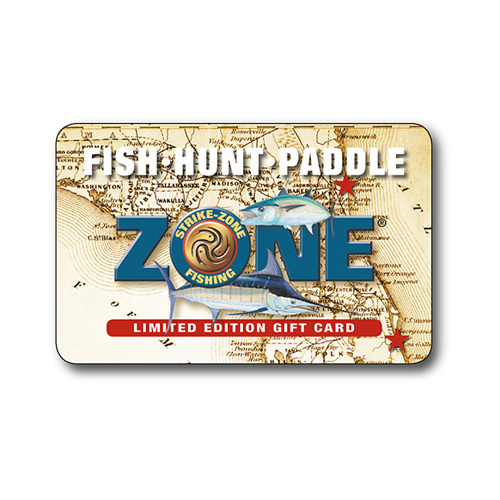 If you have any other questions or would like a gift card in a different denomination, please contact us at 904-641-2433. Thank you!